In the last few weeks, you may have noticed that our local Police Liaison Office, Constable Mark, has been coming to the school to talk with parents about parking and safety at our school. With the increase in the number of students attending our school this year, we have seen an increase in the number of parents/caregiveres dropping off/picking up their children each day. If you have ever driven your child to school, you will know it can be a tight squeeze sometimes. Constable Mark has been helping drivers to understand where it is safe to park and why there are certain areas that are not safe (and are illegal) to park in. We appreciate Constable Mark's help with this, as we all want to ensure that our children are going to school in a safe and comfortable environment. pdf, which is listed under the "Parents Info" tab on the school's website. 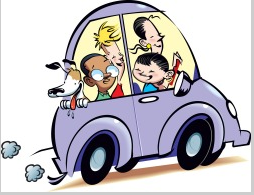 excerpt from "Information for Parents"
If you are driving your children to school we would ask that you obey the rules of the road and are aware of the traffic conditions around our school. Front Street and the roads leading into the school can become quite congested during the morning drop-off and afternoon pick up times. Please park on the side roads if you need to come into the school. 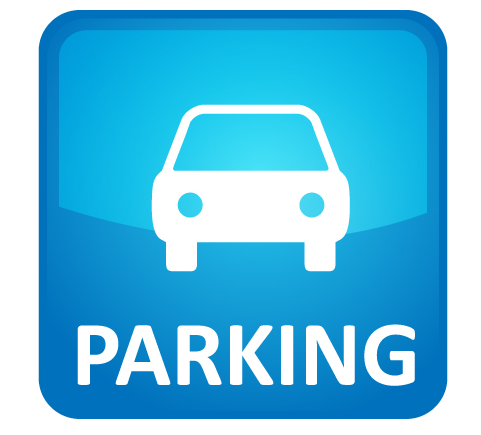 The driveway is for drop-off and pick up only, and the parking lot is reserved for staff only. Because we have staff that come at different hours, an empty spot in the morning does not mean that it won’t be needed later. Mr Kennedy takes his class on a local, walking field trip! On January 19th, 2015, Mr Kennedy's Grade One/Two class took advantage of a beautiful sunny day to take a walking field trip down to the Songhees walkway. 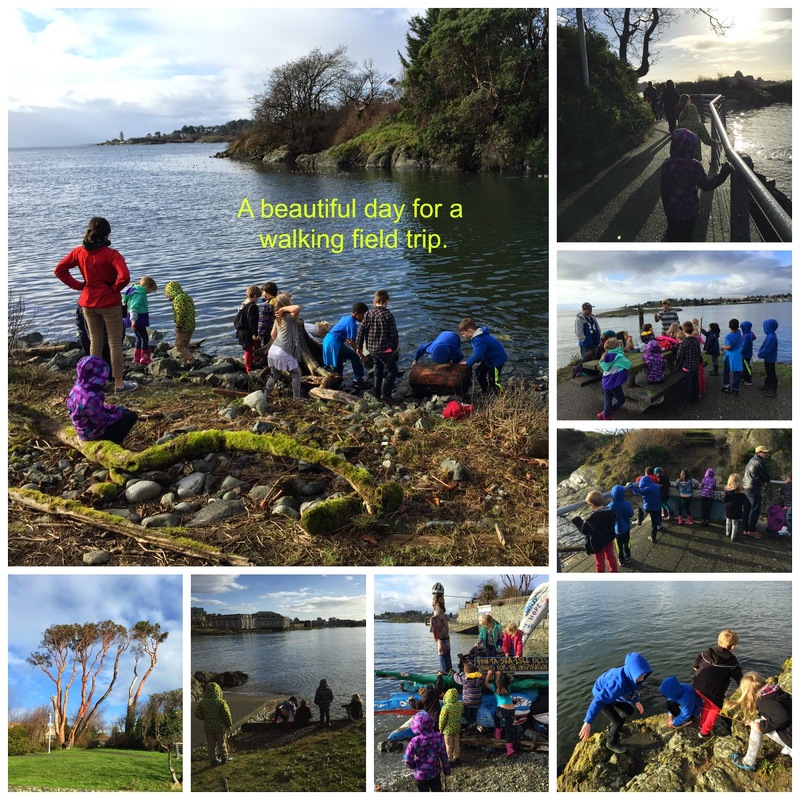 Although the tide was high, the students managed to find many places to play, search for creatures, throw stones and enjoy the sunshine. What a gift to live, work and play so close to such a magical area! We all want our kids to have access to field trips, to get out of the classroom and experience new things with their classmates and teachers. One barrier to this happening is the lack of volunteer drivers. In the school newsletter this month, the following information was shared. The PAC felt it was important to reiterate this information. From what we have heard, there is only a handful of parents/caregivers who have completed this important paperwork. It's really quick, easy, and free! Please do it now! Your CRC will be sent directly to the school. Once you receive your Driver’s abstract record, please bring a copy to the office. We will keep a copy of your volunteer driver form, proof of insurance for your vehicle (minimum $1,000,000 liability) and a copy of your Driver’s license with the abstract. Only once we have all these documents will you be permitted to transport students. Remember ALL adults, including staff, who intend to drive students need to complete ALL this paperwork.